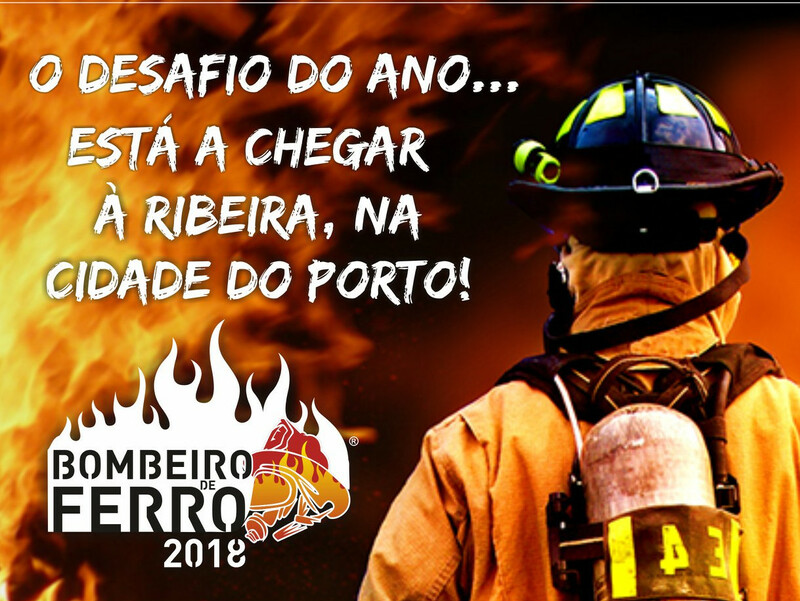 Life beyond the lab… LSRE-LCM Researcher wins the Competition "Bombeiro de Ferro 2018"
Lucília Ribeiro, Postdoctoral Researcher at LSRE-LCM, was the winner of the "Bombeiro de Ferro 2018" event held in Ribeira do Porto on October 20th (Individual competition) and October 21st (Team competition). Lucília from the Póvoa de Varzim Corporation was the Best Women in this 6th edition of the event! 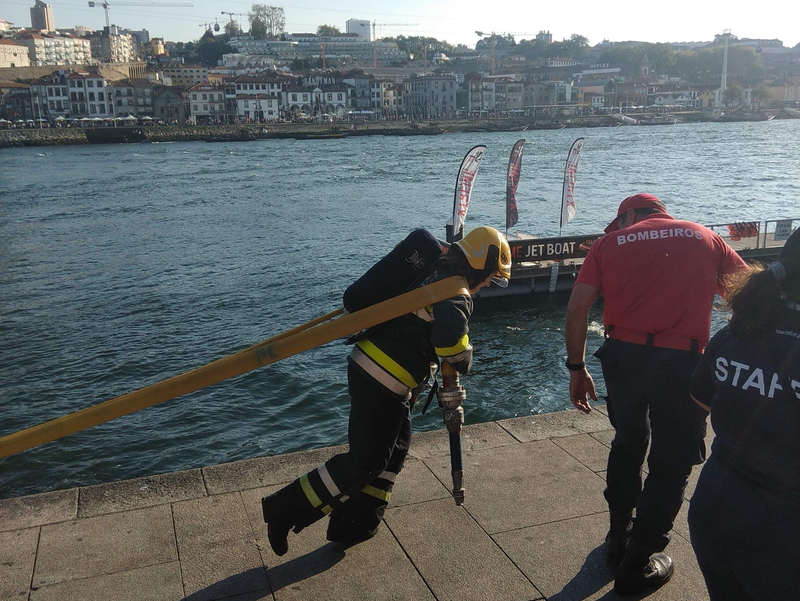 Cited by Jornal de Notícias, she said that the most difficult was to carry the training dummy that weighs 80 kilos and then climb the palisade with 3 meters. In this National Competion participated 257 volunteers and professionals from all over the country. 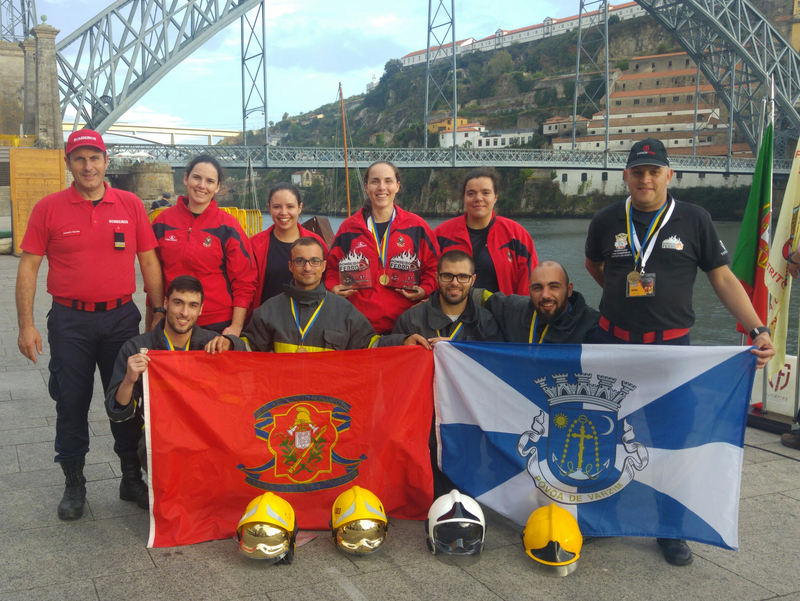 Lucília competed in the Individual Competition by the Volunteer Firefighters of Póvoa de Varzim and she was in first place in the step and also in the overall individual women's competition! 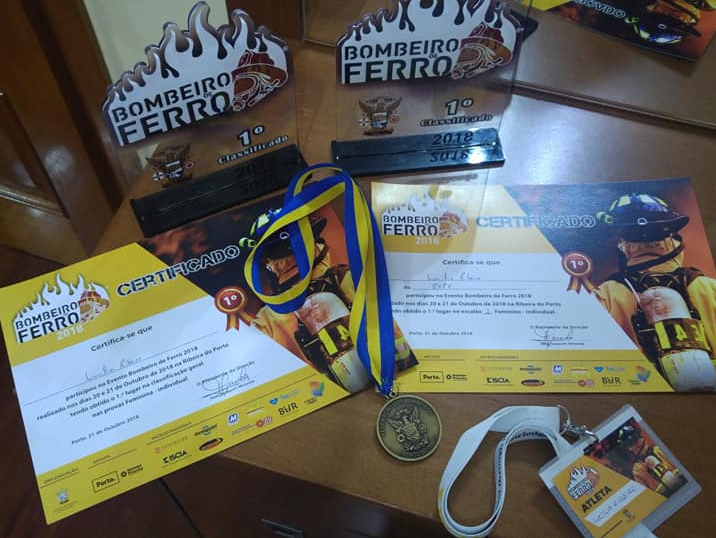 In parallel with her vollunteer firefighter career since March 2018, Lucília joined LSRE-LCM in 2012 for her Master’s thesis, and completed her PhD in Chemical and Biological Engineering in February 2017 with the thesis entitled “Catalytic conversion of lignocellulosic biomass by hydrolytic hydrogenation”. Lucilia is currently a Postdoctoral Researcher at LSRE-LCM working on the area of synthesis of fine chemical products with high-value from the catalytic conversion lignocellulosic biomass under the supervision of Prof. Fernando Pereira and Prof. José Órfão. 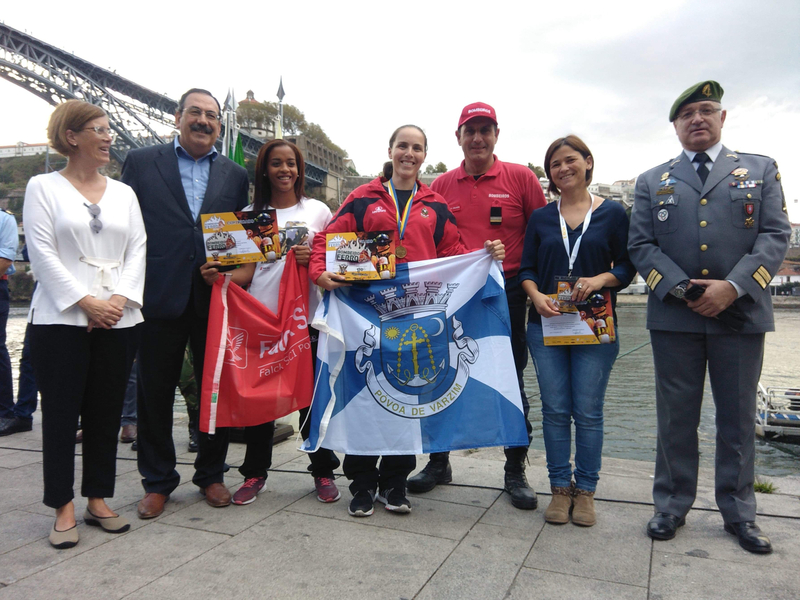 Staff and team of LSRE-LCM congratulates Lucília!